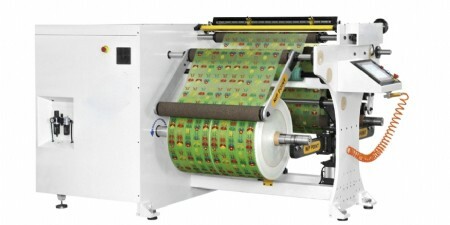 shear/score cutting, embossing, die cutting, matrix winder and single or dual systems. Unwind & Rewind units. 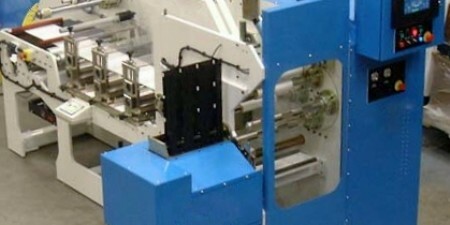 Hot and cold pin perforation systems. 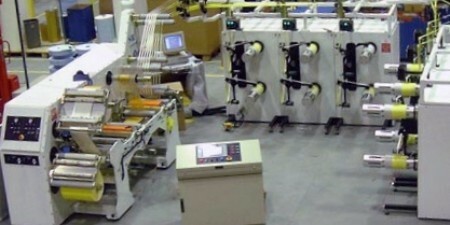 ADVANCED CONVERTING EQUIPMENT Ltd (ACE) is a supplier of quality engineered, thoughtfully designed machinery for use within the web fed converting industries. 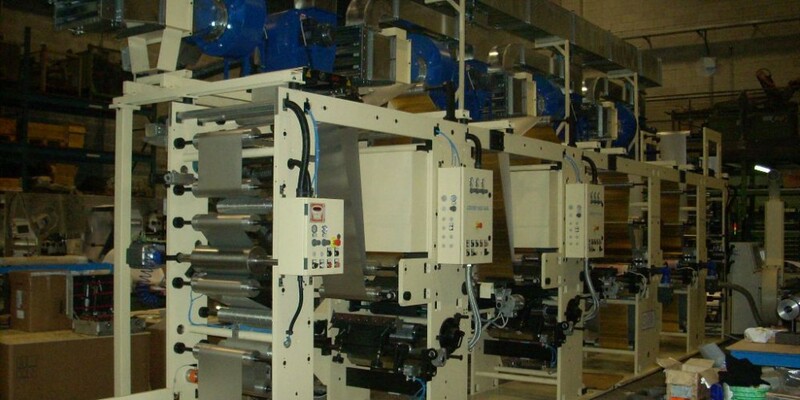 Our extensive range of machinery includes: slitting and rewinding machines, traverse spooling (parallel) winding machine, laminating machines (solvent based & solvent less systems), coating machines, extrusion coating and rotary gravure & flexo printing machines. We also supply hot and cold pin perforation machinery together with spare sleeves, holographic machines which use heat and pressure and also a range of standard embossing machines. 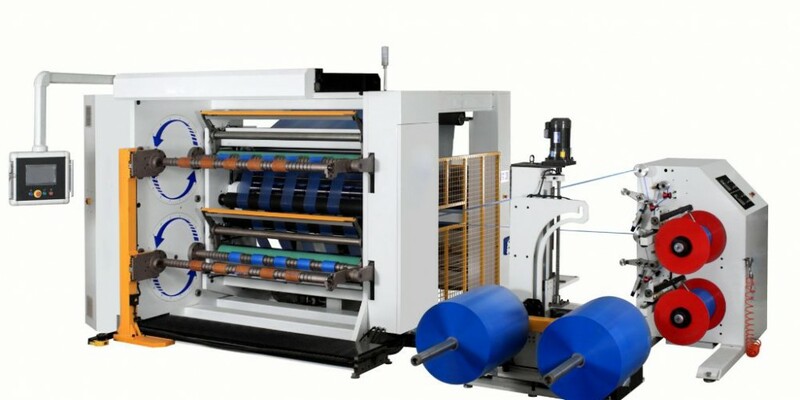 In addition, we have a range of ancillary equipment which includes slitting systems, manual and automatic core cutters, de-spooling units, differential rewinding systems, shafted and shaft-less unwind and rewinds. 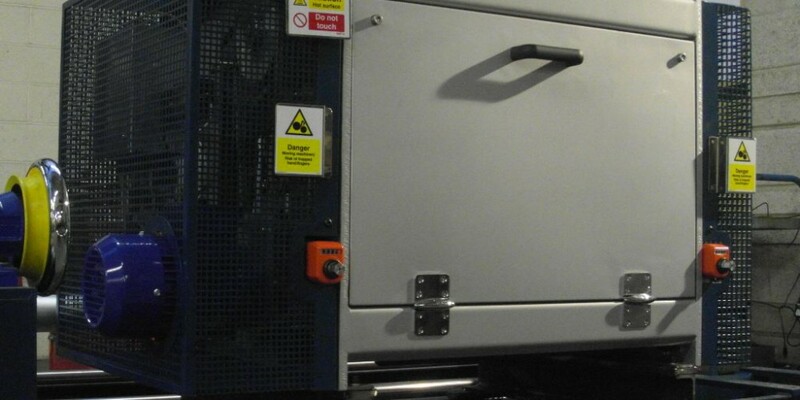 All machinery supplied is built to the best possible standards with regard to quality and precision as well as having the highest levels of reliability. Our extensive product range, together with exceptional customer service, is backed up by more than 39 years of experience serving the printing, packaging and general web converting industries across the UK and throughout Europe, Asia and North America.